Calendering designates a process where rotating rollers are used to shape, calibrate and compress web type materials. 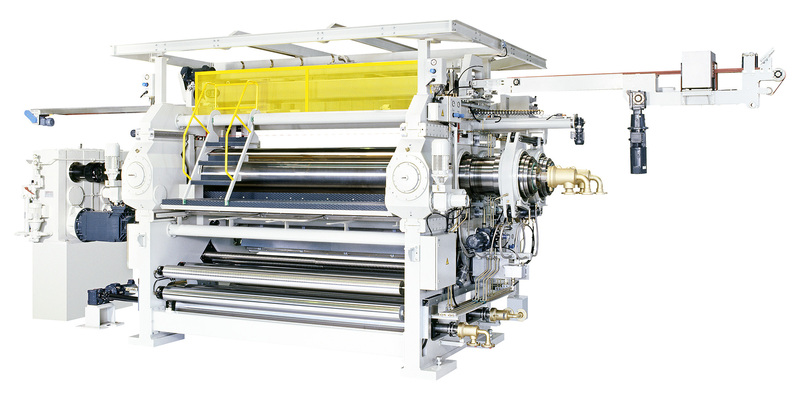 Polymer melts are processed in KKA calenders to produce mono-film without carrier and to directly laminate this film onto various web type substrates. Exactly tempered rollers with deflection compensation ensure high-precision nip geometries and guarantee first-class products based on polymer PVC, TPO, TPU. 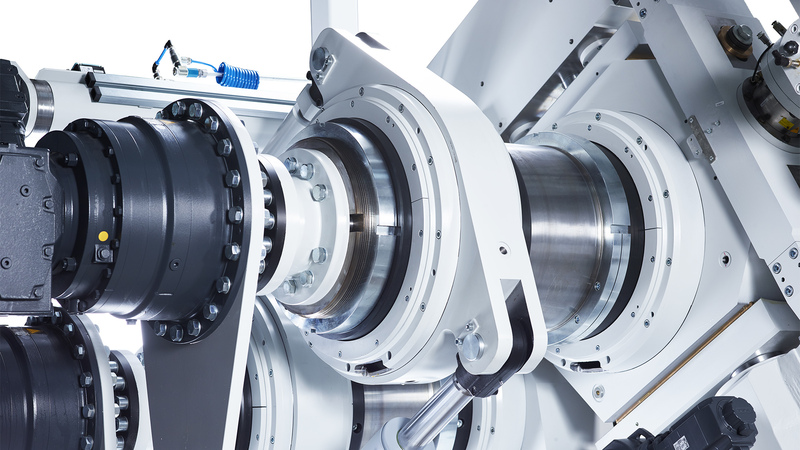 By combining KKA calender technology with extrusion tools, the field of application is extended to processing highly viscous melts and to producing materials with unique properties. In order to manufacture first-class products, high standards in plant technology are demanded and this also applies to surface finishing. KKA calendering technology reflects an extensive experience and know-how in this field. Plant systems are consequently developed in accordance with the market requirements and technical progress. leisure products like tents, sunshades, awnings, etc. High Precision in all Dimensions.